Enjoy the beautiful fall colors and cooler weather at Atlanta’s favorite place to celebrate the fall season. 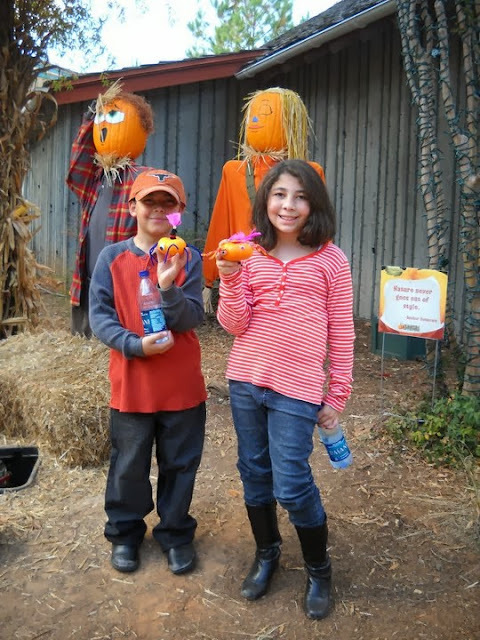 Now in its 11th year, Stone Mountain Park’s annual Pumpkin Festival has become our family favorite event during the fall season! NEW for 2013, experience Spookley’s A-MAZE-ING Adventure maze! Puzzles, passages, twists and turns will keep kids guessing until they reach the exit. Pumpkinpalooza takes the stage with an energy-filled game show where audience members are picked to participate in a series of zany and messy challenges. The winner takes all and the losers have to spin the “Wheel of Misery,” with consequences ranging from a pie in the face, dancing like a chicken or getting “splurfed” (a gooey, slimy substance poured on top of your head). 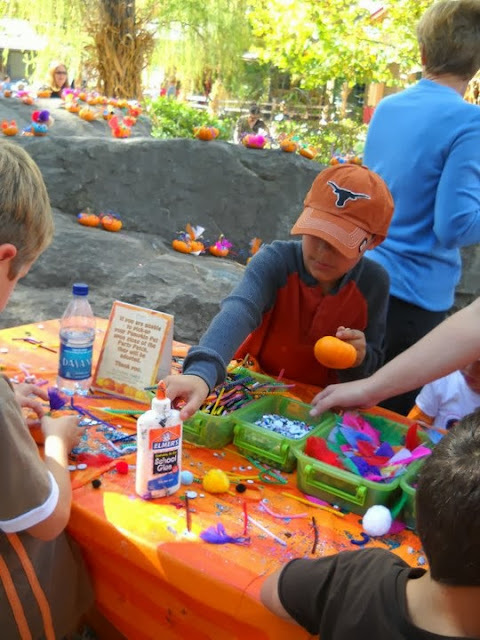 Get the entire family into the spirit with fall décor and special attractions, such as the Pie Eating Contest, Trick or Treat Scavenger Hunt, a costume dance party, crafts in the pumpkin patch and much more! 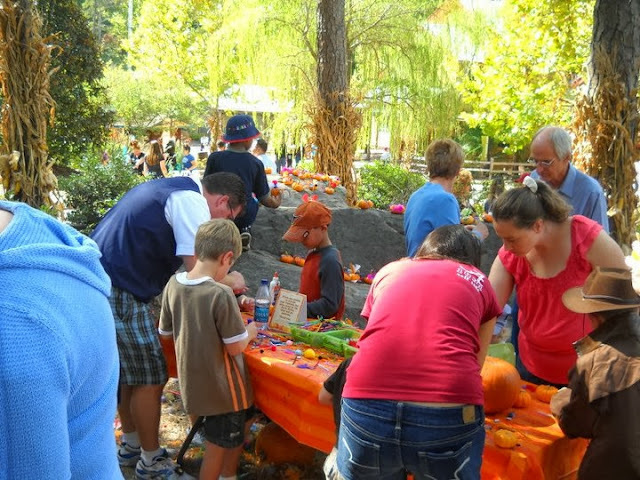 Plus, enjoy all of your favorite Stone Mountain Park attractions during Pumpkin Festival. Trek through the treetops on SkyHike, one of the nation’s largest adventure ropes courses, go on a 4-D adventure with the NEW Journey 2: The Mysterious Island – The 4-D Experience, or soar to the top of the mountain on Summit Skyride and take in the beautiful fall views from more than 825 feet above the ground.